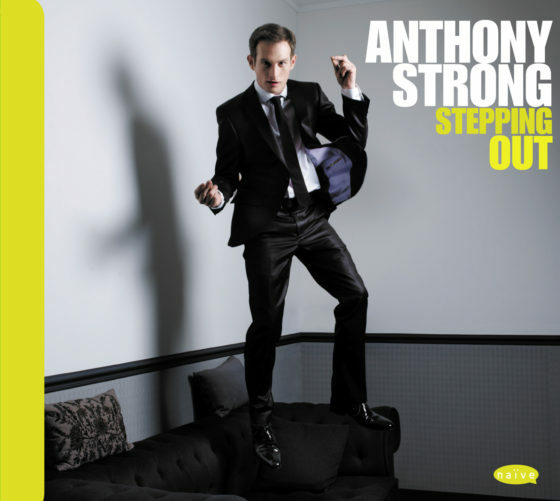 British jazz singer-pianist Anthony Strong is signed to iconic French label Naïve Records and has released 3 albums, the most recent featuring a full big band. He has performed more than 200 shows around Europe, North America & Asia including Jazz in Marciac, The Los Angeles Hollywood Bowl, Movimentos Festival, Mai Jazz & Shanghai Jazz Week. 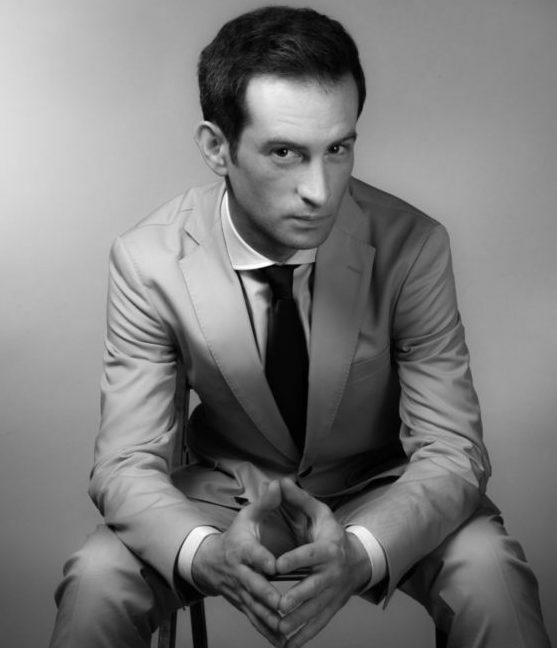 Since signing to iconic French label Naïve Records in 2013, he has been hailed by UK newspaper Metro as “a major new talent,” featured on the front page of daily national newspaper Le Figaro and performed live on national TV in Germany, Poland, Turkey & Portugal. His last album, Stepping Out, reached #1 on the US iTunes Jazz Charts and saw the radio giant NPR feature him in a special 60-minute feature programme from Hollywood. He has steadily built a touring capability that has so far reached 26 countries across 4 continents. 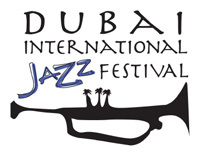 The tour schedules speak for themselves and include, to name just a few, the 1,300 seat CCB in Lisbon, legendary French festival Jazz in Marciac, the Marina Bay Sands in Singapore and The Hollywood Bowl in the USA. 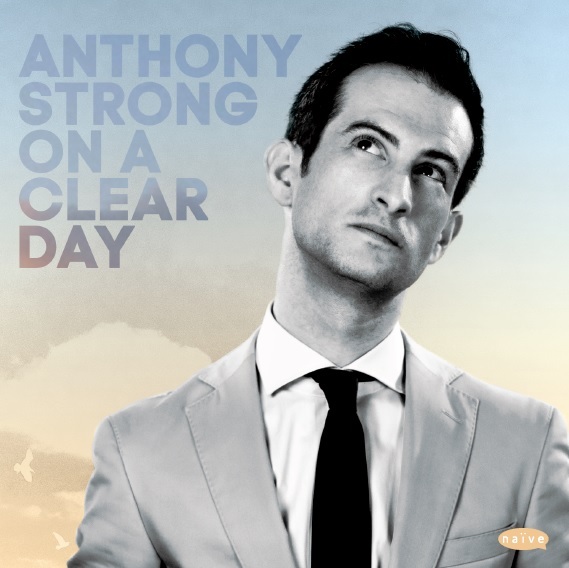 The release of his 2015 album On A Clear Day was a statement of intent to continue doing what he does best. The repertoire is unashamedly ‘old school’ – from jazz standards and classics, through to early Stevie Wonder and Motown – a cross section of his personal record collection. There is nothing ‘old’ about the treatment of them though. The songs capture the fresh, positive and feel- good energy of his audience winning tours. 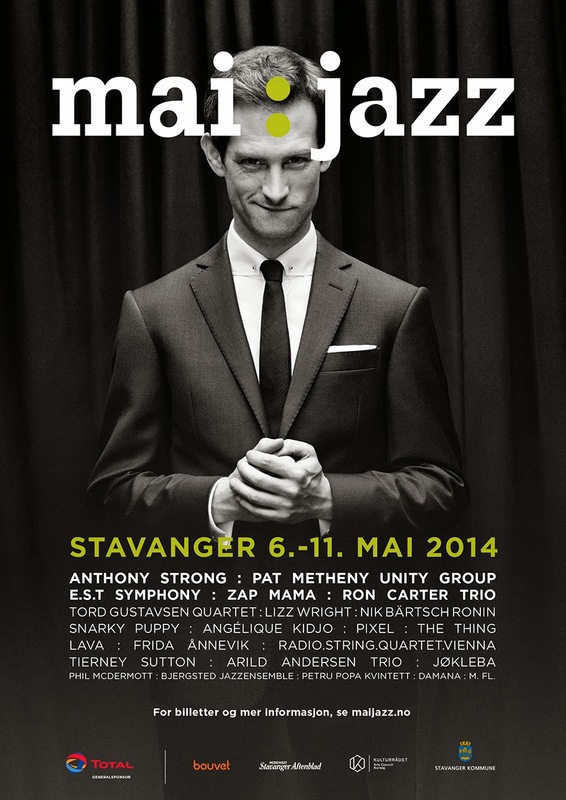 More than 20 musicians were involved in the making of this album with aim – in the words of Anthony himself – of giving the listener the “POW” they get when they see him perform live. 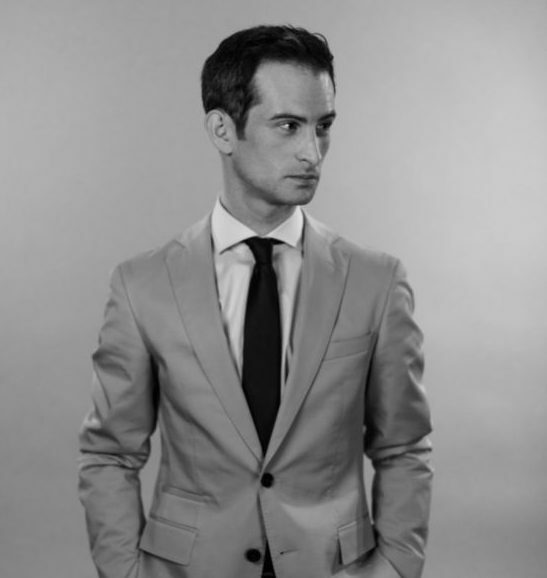 In his early years, Anthony gained scholarships to 3 of the UK’s most prestigious music colleges, where he studied classical music before turning to jazz. The early obsessions with Oscar Peterson, Bill Evans and Wynton Kelly eventually led to Frank Sinatra, Mel Tormé and Nat King Cole; singing was the logical next step.